Our knowledgeable, friendly staff strive to offer an impressive assortment of flower, edibles, extracts, topicals, and more. We offer Gnome Grown cannabis and extracts alongside a variety of products from the most innovative brands in Oregon. 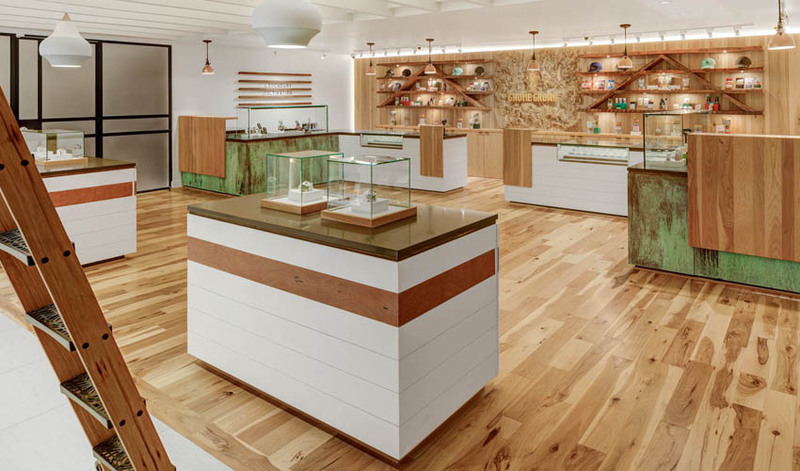 We’re here to enhance your cannabis-buying experience with accessible expertise, a carefully curated shelf, and above-and-beyond service. We look forward to serving you! Cannabis is new to a lot of people so we make an extra effort to share our knowledge and experience.